One of the smartest things you can do is plan to take care of your Modesto kitchen and bathroom remodeling. The other exceptionally wise decision you can make is to team up with the Knights Plumbing & Drain company to take care of your Modesto plumber service needs. With the housing market the way it is right now, it only makes sense to want to invest into improving your home; whether you want to stay or get ready to put it on the market, this can increase the property value of your home. This is not the type of work that you need to try to take care of yourself. When it comes to trades like plumbing, you need to work with a trained and experienced professional. You want to be sure that the work that goes into fixing up your home is done correctly so that you can have long term use without any problems. Our team of highly trained, skilled and experienced plumbers will be there to help you improve your home and make sure that the plumbing work is carried out to perfection. 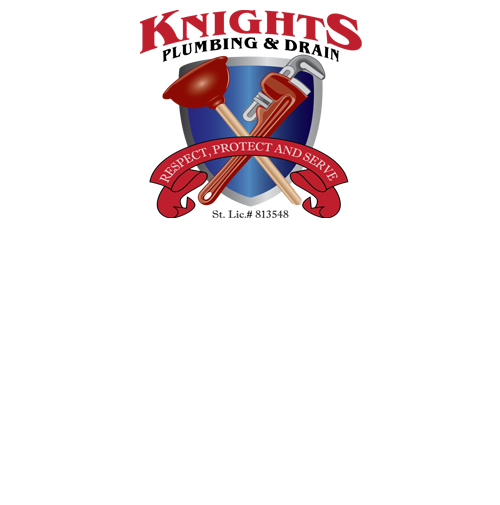 When you work with our pros here at Knights Plumbing & Drain you can be certain that you are getting the best in quality service there is. Our team of highly skilled and experienced plumbers can take care of your Bathroom remodeling needs. 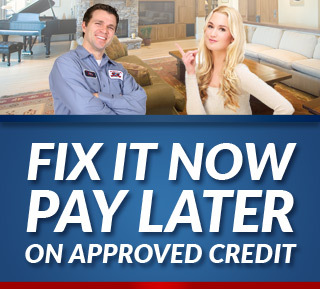 So give us a call to get your free quote and we can begin working on your Modesto bathroom remodeling. Increase the property value of your home, update and upgrade and improve upon the aesthetics and functionality of your home with this type of work. We can take care of a wide variety of important tasks like repiping, garbage disposals, sink replacement, shower upgrades, toilet installation and so much more. No job is too big or too small so give us a call right now and let us take care of whatever it is you have in mind. We take great pride in the work that we do and that shows in the results that we get so now, let us show you all that we can do for you. For the finest in quality workmanship and customer service, when it comes to your Modesto kitchen remodeling, trust the Knights Plumbing & Drain team to get the job done for you. Don’t take chances or settle for less than the best when it comes to the work that goes into your home. Give us a call today and let’s take care of whatever your needs may be. 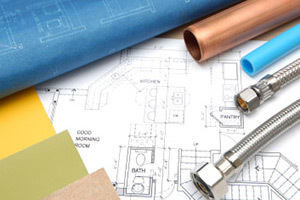 If you are looking for an expert Modesto Plumber for Kitchen and Bathroom Remodeling then please call the professionals at Knights Plumbing and Drain or complete our online request form.